We are all TIME POOR nowadays, but if we can provide you with a POOL CLEANING SYSTEM that allows you to sit back and enjoy your pool without the hard work, then we have done our job! Gone are the days of sweating in the hot sun Scooping and Vacuuming your pool before the family BBQ. It's time to join the ROBOTIC POOL CLEANING REVOLUTION! But which robot??? 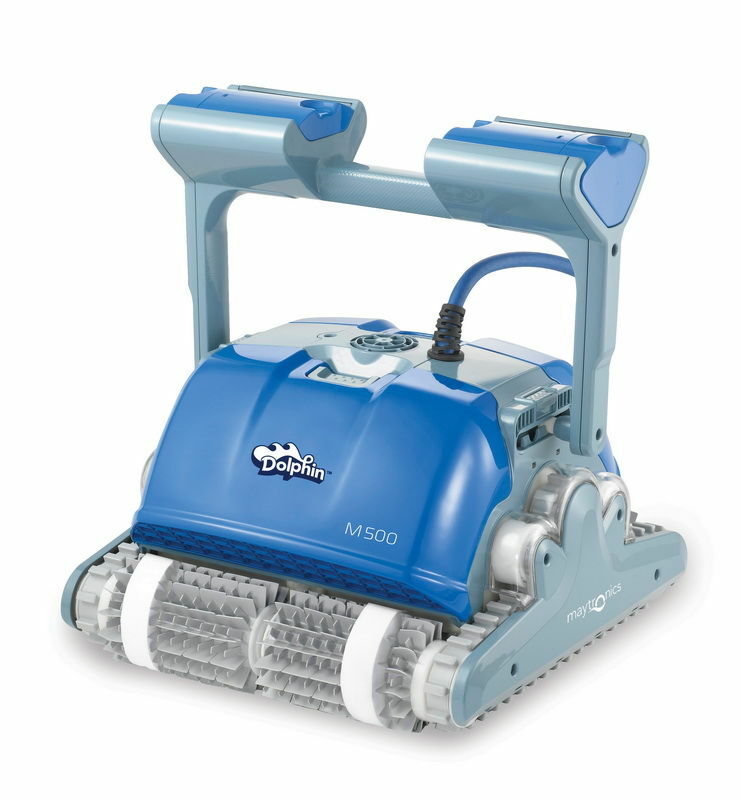 Almost every major pool equipment supplier now has a shiny new robotic pool cleaner in their product range. But what you may not be aware of is that most of those companies are using an older generation robot manufactured by OUR robot supplier, re-branded as their own robotic cleaner. 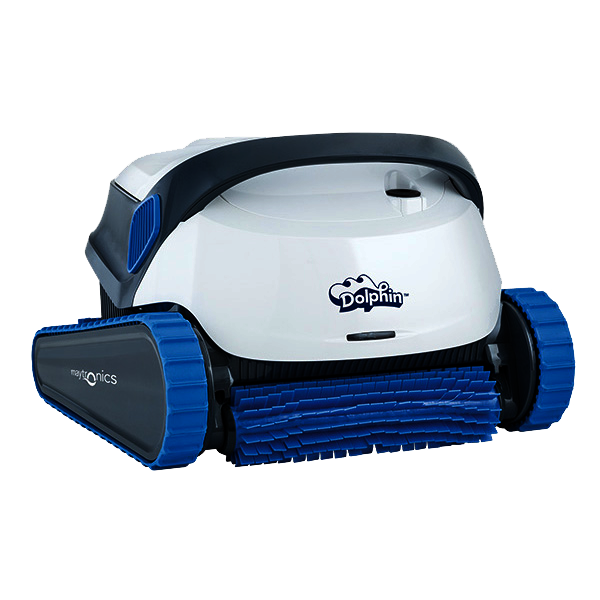 Don't pay a similar price for an older generation/technology robotic pool cleaner; come and ask us how YOU can be on the cutting edge of POOL CLEANING TECHNOLOGY. How do we know what's best? 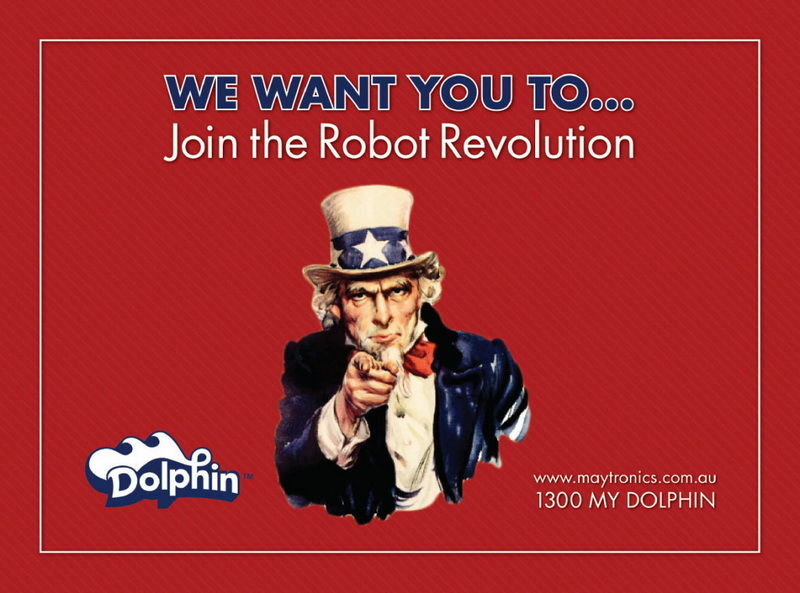 Well back in 2011 when we decided to take the leap of faith into the Robotic Pool Cleaning world we didn't just "DECIDE" to sell DOLPHIN ROBOTS; we tried every robotic cleaner on the market that was in the same class in our own swimming pools and then came to the conclusion that the DOLPHIN was the best all-round performer. Since then, time has shown that they are in-fact the industry leader in ROBOTIC POOL CLEANERS. 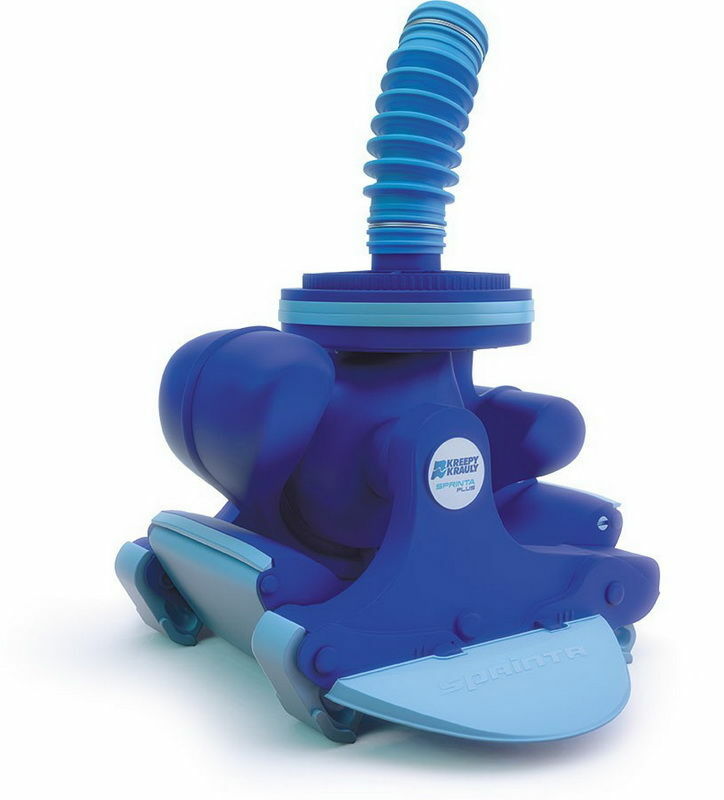 Whilst the large majority of our Cleaning System sales are in ROBOTIC CLEANERS, we do acknowledge that there is still a place for suction cleaners, as such we still provide the full range of KREEPY KRAULY suction cleaners. If you have a rental property that needs a cheaper cleaning solution, or if your a home owner that just isn't ready to move to the NEXT LEVEL of POOL CLEANING then we can still provide a suitable solution for you. 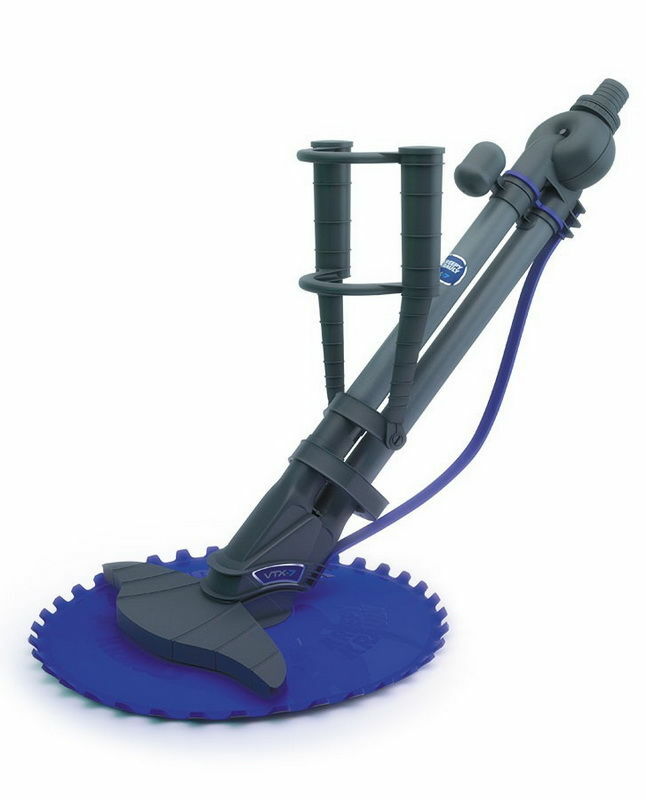 Should you not be so TIME POOR, then we still stock a full range of MANUAL vacuum heads, pool poles, hoses, and scoops!